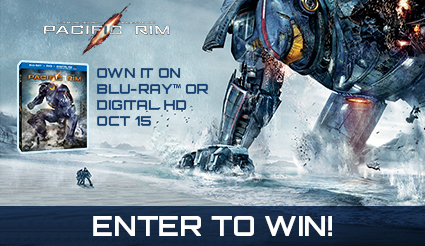 Hey, who wants a free Pacific Rim Blu-Ray? It’s YOU, that’s who it is! 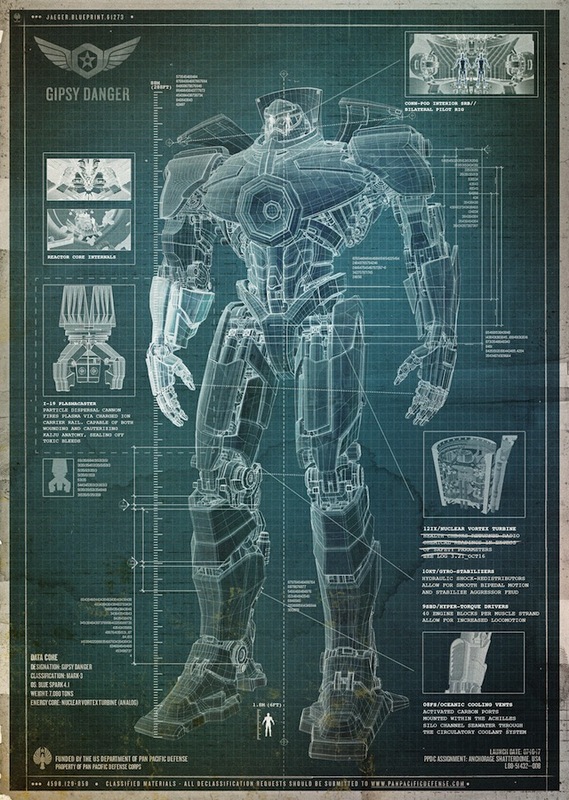 Luckily, PartnersHub and Warner Brothers is giving me a copy to give away for free in exchange for putting that Pacific Rim App you see above all this writing on the site. This App is neat because of the mouse-controlled gifs letting you make jaegers dance. 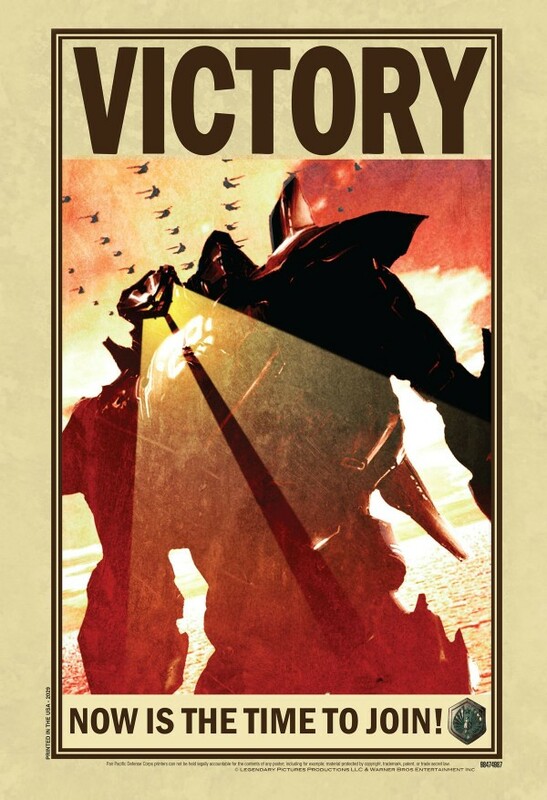 Like jaegers should. 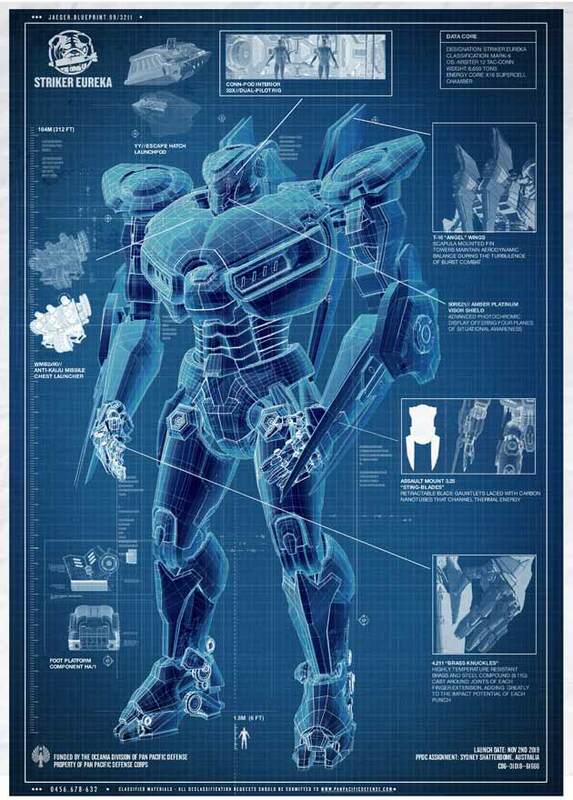 So of you want to win Pacific Rim on Blu-Ray, all you have to do is email me ( tarstarkas [at] tarstarkas.net or use the contact form ) your name and address with “Pacific Rim” in the subject of the email by midnight October 24th, West Coast time zone. US and Canada only, sorry international readers. Maybe next time. And if you want, but not required, feel free to like us on Facebook, follow @TarsTarkasnet on Twitter, follow our Tumblr, basically social media the crap out of us so I feel important. I will pick a winner from emails received via random.org and forward the info to PartnersHub and contact the winner via email. I won’t be keeping the email addresses or real addresses for anything. It’s just that easy. So if you win the Blu-Ray from here and at another site, please let one of us know so we can pick another winner and share the wealth. It’s what Stacker Pentecost would do! 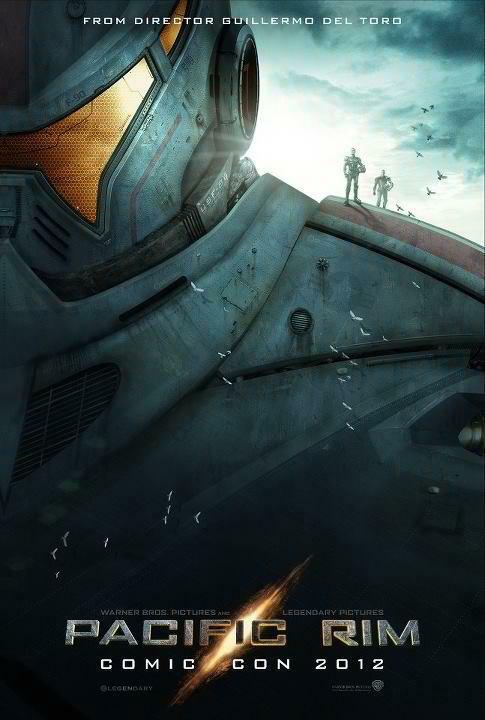 We got another Pacific Rim trailer with a bunch of new action and I think it’s impossible for me to be more hyped for this film. If I were to express my excitement in text form there would be a solid line of exclamation points until the opening night! For the sake of readability and my database size, I’ll not do that…yet! Until then, let’s just geek out on the trailers and posters because that’s what we do! This seals it, I will be there. So there. So so so there. So there. Soooooo there! 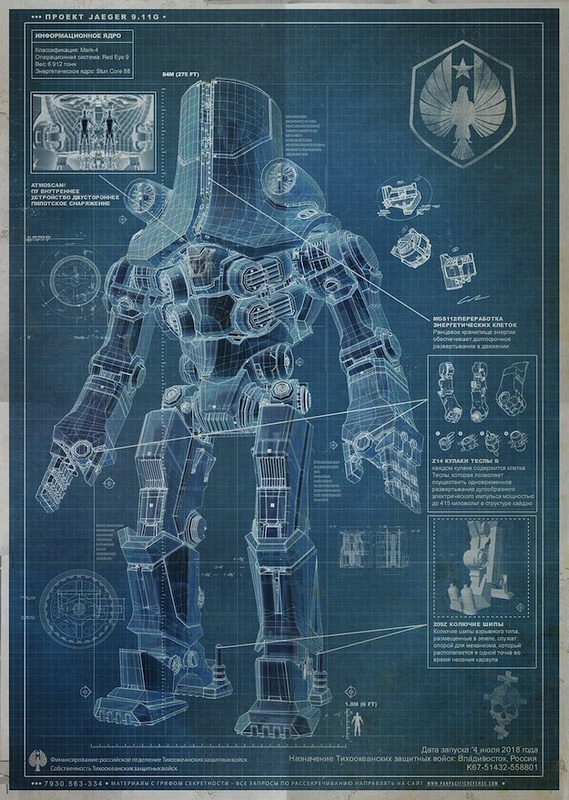 Pacific Rim came out with some viral vids and a bunch of jaeger blueprints to make all the mech lovers drool. Jaegers are the name for the giant mechs that the pilots will use to battle the giant creatures attacking the planet. 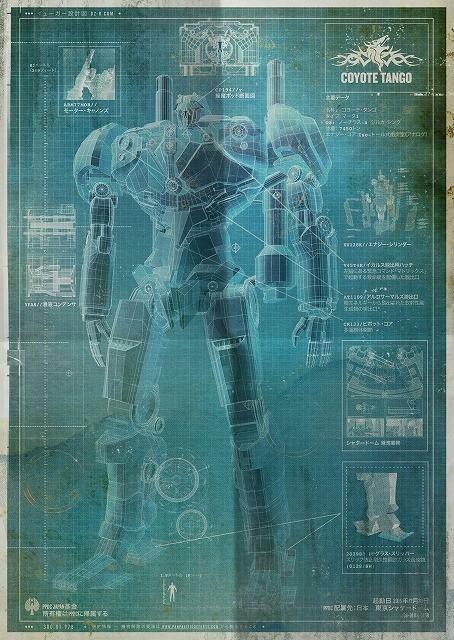 Judgeing from the videos released, Pacific Rim will be damn awesome. It’s getting so much good buzz already that they’re going ahead and writing a sequel! 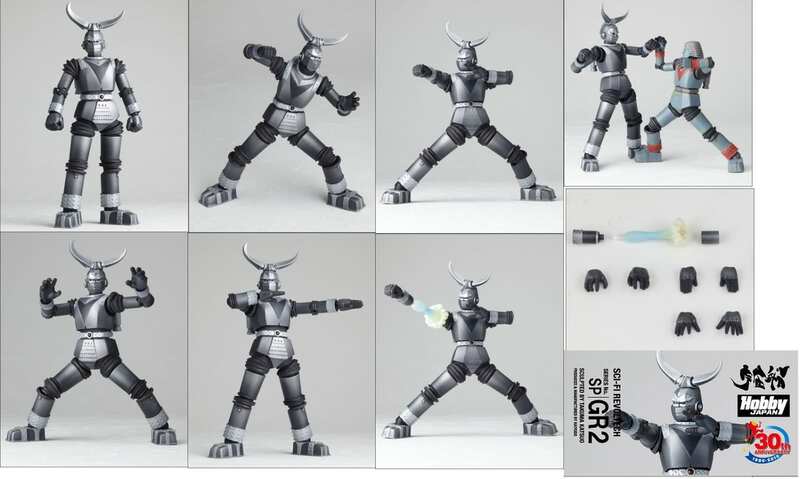 Though we don’t get a good clear look at any monsters or the jaegers, there is a dead monster in one of the videos. The second video is below all the images. Pacific Rim stars Charlie Hunnam, Idris Elba, Ron Perlman, Charlie Day, Burn Gorman, Clifton Collins Jr., Robert Maillet, and Rinko Kikuchi. Guillermo del Toro directs. If you like HUUUUUUUUUGE images and video game movies, this folder filled with giant Wreck-It Ralph images will make your day! the film will follow the adventures of a guy who learns that his ancestors were once deadly assassins. After he’s kidnapped by a shady organization with ties to the Knights Templar, he is forced to travel back through time to collect artifacts. An awesome article about the Super Mario Brothers movie and how it became the awesome disasterpiece we all love! I do not want to know how much disgusting stuff was all over this thief who would crawl around on theater floors stealing credit cards from purses. In case you missed it, the 50 Shades of Grey movie will be written by Kelly Marcel. Thumbs up for having a woman scriptwriter! Whatever the heck the comic Insurrection is, it will now be a film. The plot has something to do with clones who fight wars lead a rebellion. But it’s not a prequel to Star Trek: Insurrection, which had the same theme with the Remans and Picard clone. This is a totally original space clone future war Insurrection movie. Douglas Sain and Dinesh D’Souza arguing over money from 2016: Obama’s America? Couldn’t happen to nicer people! Ninja Dixon fights The Amazing Bulk! Danny at Can’t Stop The Movies gets sent to Stalag 17! Beth Loves Bollywood, but she doesn’t love Jimmy! Todd wonders why Shahenshah has so little Shahenshah in it! BlueprintReviews maps out South Park: Bigger, Longer and Uncut! Finding Kukan is a neat documentary about Robin Lung locating a lost copy of Kukan, an Oscar-winning documentary that was developed by Li Ling-Ai and Rey Scott. Kukan detailed China’s struggle against Japan during the Pacific War. The film is being restored and Robin Lung is detailing the restoration and a lot of history about the film, Li Ling-Ai, and Rey Scott with Finding Kukan. This chapter of forgotten history looks to be very interesting, and I am hopeful that this will be funded so the final product arrives sooner than later. Official site for Finding Kukan. Another film restoration project is Different from the Others (Anders als die Andern), a 1919 silent film that is probably the earliest surviving work about LGBT people. It was directed by Richard Oswald and cowritten by Magnus Hirshfeld. Other LGBT friendly movies of the era were destroyed by the Nazis. The film needs to be restored and then will be archived as part of the Legacy Collection at the UCLA Film & Television Archive, (the world’s largest collection of LGBT moving images with over 20,000 pieces) and prints will be struck for distribution around the country. Different from the Others is another important piece of film history that needs to be preserved for future generations. Let’s leave film history for a moment and go to films about history that didn’t really happen. Helen Keller vs Nightwolves sounds ridiculous at first, but then you realize it’s the latest film proposal from the team that brought you FDR: American Badass and other fine films. They even have a cast lined up. Though the historical characters fighting random monsters category is beginning to get overplayed, there is still a place for entertaining and ridiculous fare like this. And Kevin Sorbo is attached, so how can you lose? You can’t.